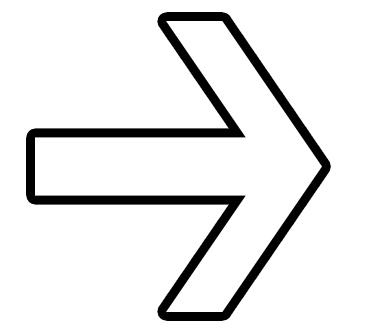 The true print AND cut solution that saves up to 50% of the time! Print AND cut at the same time instead of relying on a print OR cut solvent workflow. 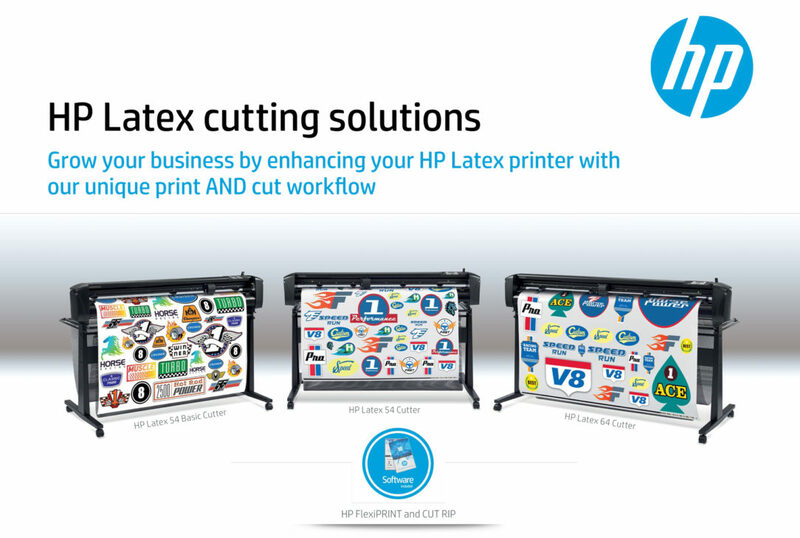 With HPFlexiPRINT and CUT RIP in-box, HP’s complete solution is designed to work as one. Reach indoor spaces that solvent can't with odorless prints. Meet high environmental and health standards—ideal for hotels, restaurants, schools. 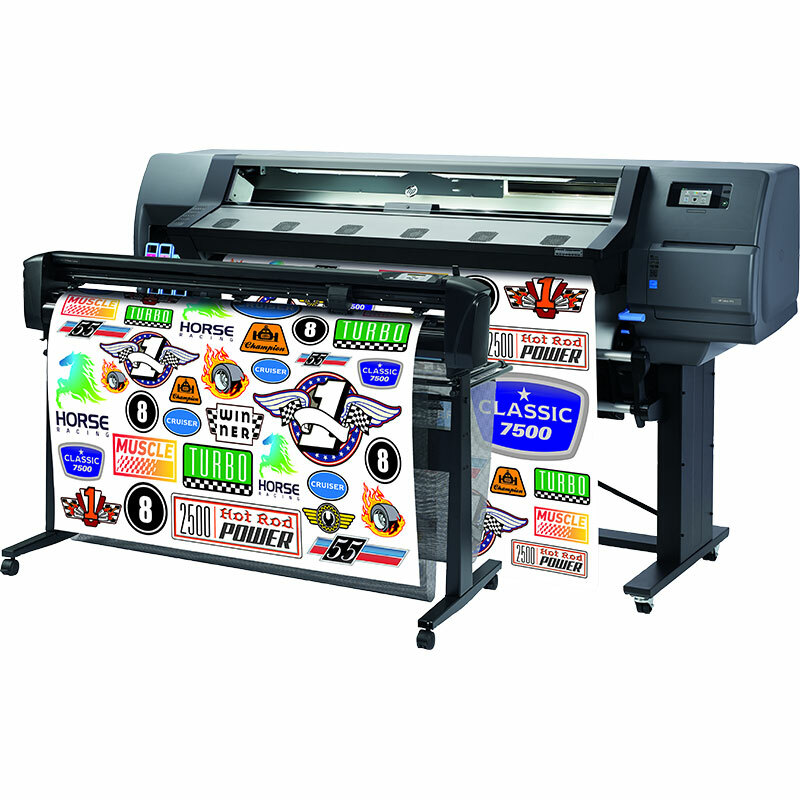 Scratch-resistant prints minimize risk of damage with finishing, installation with third generation HP Latex Technology..